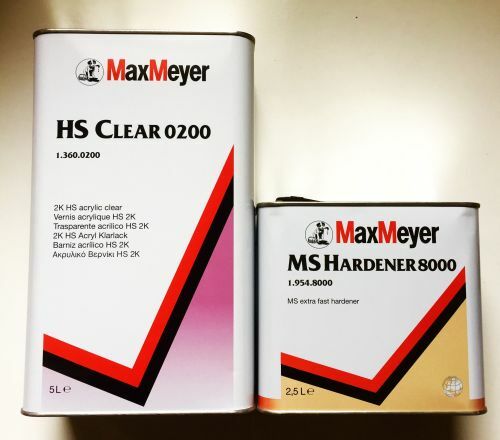 Max Meyer 0200 is a 2K high solid clear coat which displays excellent flowing capabilities, quick drying and polishing, hardness and gloss. 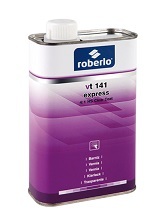 It is used for spot, panel and overall repairs. 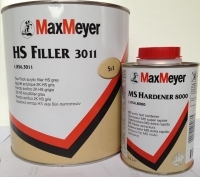 When use with Maxicar HS it is the best choice for your high solid refinishing solutions. Allow basecoat to flash off for 20-30 minutes and allow Aqua Max to become completely matt. Tack off with an appropriate tack cloth before the application of the clear coat. 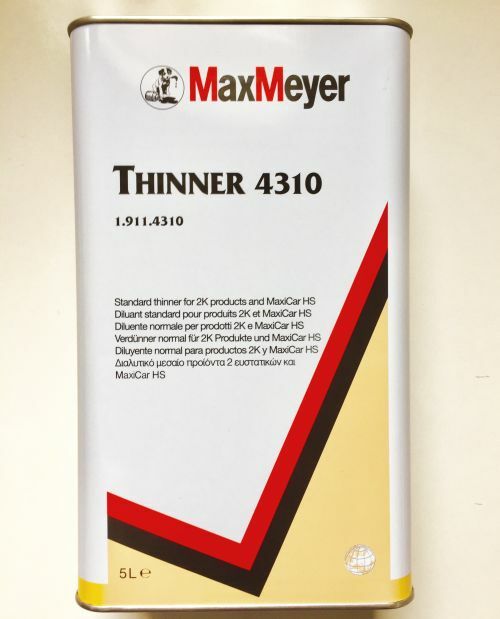 Mixing ratio: 2:1 with 0-10% thinners, please use viscosity cup for exact measurements.